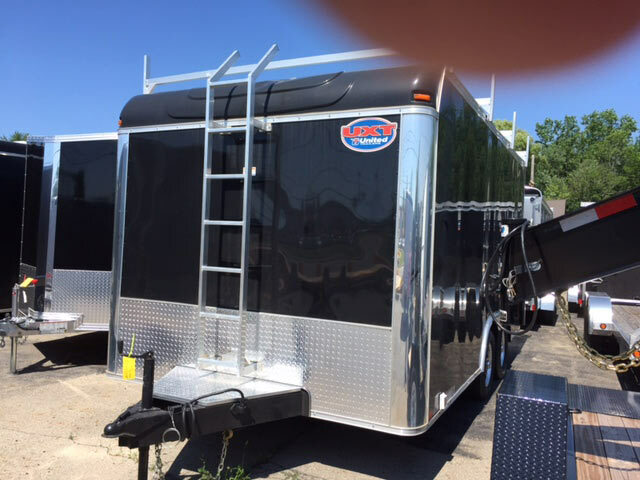 Below are just a few of the trailers we have in stock at Griffin Motorsports. 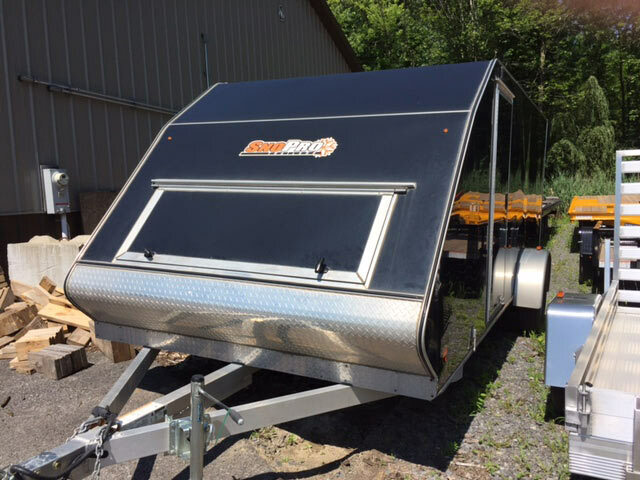 United, SnoPro, Sure Trac, and Cargo PRO are among the many trailers we have available. We have just about every type of trailer to meet your needs. Whether it be for landscaping, contractors, workspace, food service or race trailers. You want it? Most likely we will be able to get it for you. If we don't have it in stock, we can order it. 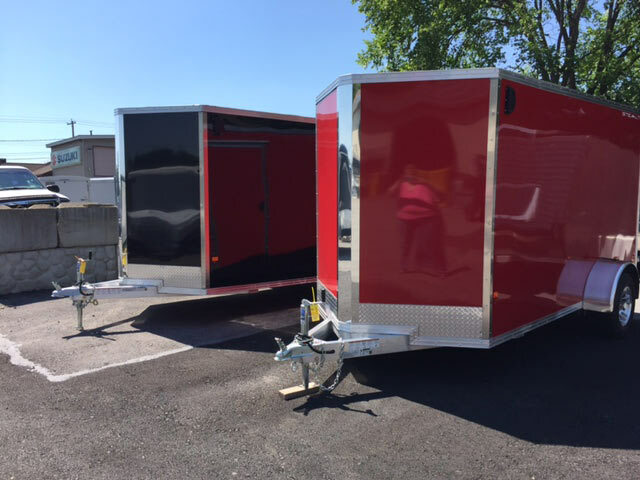 Stop down and check out our large inventory of trailers today!